This lovely decorative wall mirror makes a stunning addition to any setting. The glass frame reflects light beautifully to create an elegant and neutral wall decoration. The Rococo wall mirror measures 120 cm x 80 cm, and will enhance a living area, hallway or bedroom. Part of the extensive collection from Retail Furnishing, this mirror also complements our range of smart accessories in metal and glass. This lovely decorative design looks effective in any setting. Mirrors are an easy way to make rooms feel larger and lighter. 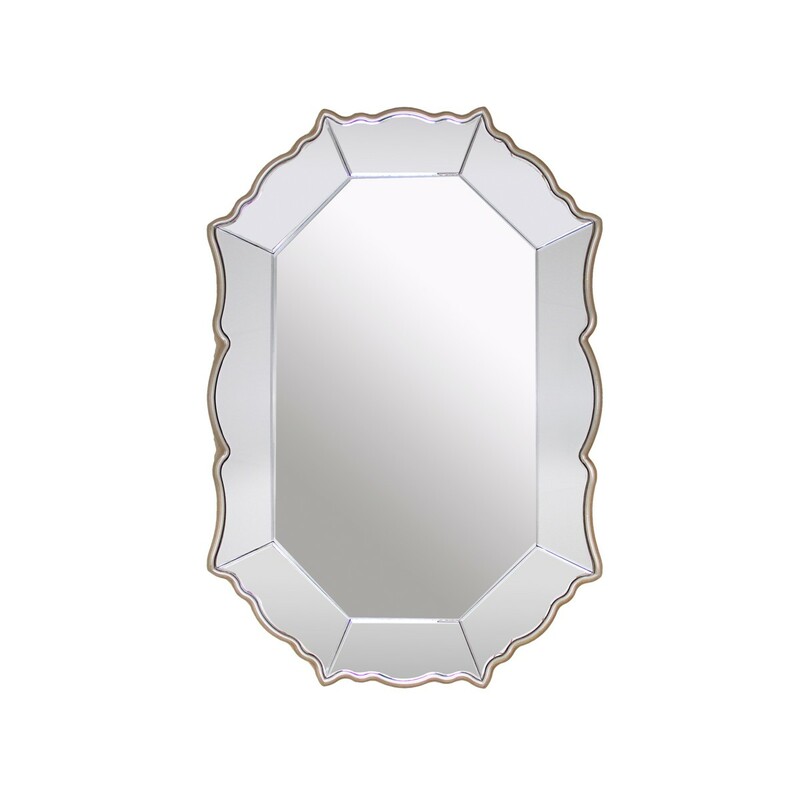 Place this mirror near a window or above a statement table lamp to reflect even more light. 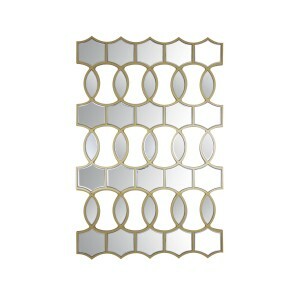 The soft shape of this wall mirror would be perfect for creating a romantic boudoir effect in a bedroom or bathroom.